When avast! 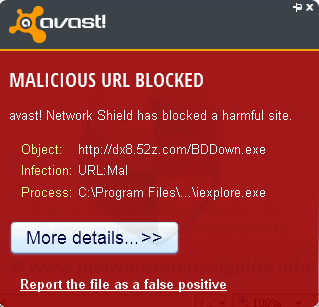 a message shows like “Malicious URL blocked” – avast! Network Shield has blocked a harmful site the you have visit a malicious websites or your browser automatically redirect to that domain. The Web Shield in avast! 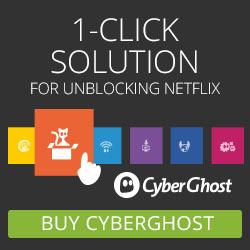 Antivirus monitors real-time your Internet activity and blocks URLs of known malicious websites before your computer completely loads them in your browser. This protection shield prevents any risk of infection from these malicious sites. A malicious URL blocked warning will usually appear once. If Avast continually displays the same warning, take steps below to ensure that your system is not already compromised and infected with malware. If you’re visiting continue the same website each time the warning appears, the site may actually contain dangerous contentand spread malware as well. 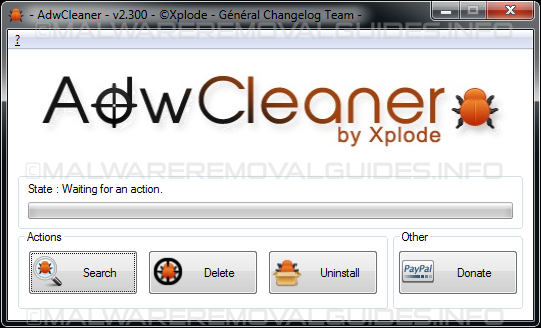 Download the Emsisoft Anti-Malware setup program to your desktop. Once the installation package has been downloaded, double-click on the EmsisoftAntiMalwareSetup.exe icon to install Emsisoft Anti-Malware. If the setup program displays an alert about safe mode if you try to install Emsisoft Anti-Malware in safe mode, please click on the Yes button to continue. You should now see a dialog asking what language you would like to use. Please select the language you wish to use and press the OK button. In the next screen accept the License Agreement by checking the option “I accept the agreement” and click on the install button. After the necessary files are copied, you will get to a screen asking the mode that you wish to use Emsisoft Anti-Malware. If you want to use the freeware mode whitout protection choose this option, we recommend to use the 30 days free trial (within this option you can get the full version of Emsisoft Anti-Malware for free, click here for more information about the Emsisoft Referral Rewards Program. You will now be at a screen asking if you wish to join Emsisoft’s Anti-Malware network. Read the descriptions and uncheck the options that you wish to use. When you are ready click on the Next button. 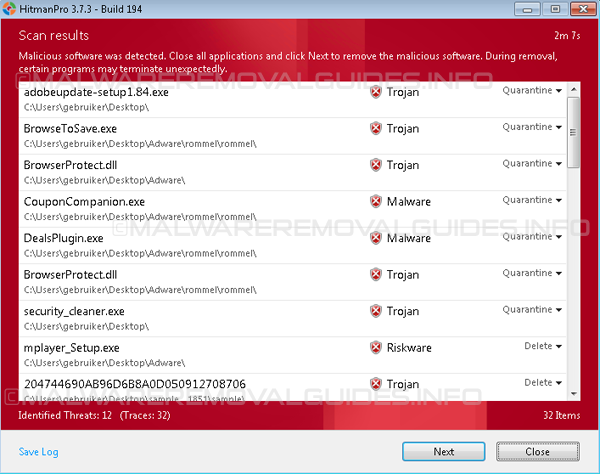 Next Emsisoft Anti-Malware will begin to update it’s virus defenitions. When the updates are completed, click on the Clean computer now button. Emsisoft Anti-Malware will start to load its scanning engine and then display a screen asking what type of scan you would like to perform. Please select the Deep Scan option and then click on the Scan button. The Deep Scan option will take the longest time to scan your computer, but will also be the most thorough. As you are here to clean infections, it is worth the wait to make sure your computer is properly scanned. Emsisoft Anti-Malware will now start to scan your computer for rootkits and malware. Please be patient while Emsisoft Anti-Malware scans your computer. When the scan has finished, the program will display the scan results that shows what infections where found. Now click on the Quarantine Selected Objects button, which will remove the infections and place them in the program’s quarantine. You will now be at the last screen of the Emsisoft Anti-Malware setup program, click on the button Close setup wizzard. If Emsisoft prompts you to reboot your computer to finish the clean up process, please allow it to do so. Please reboot directly your computer when Emsisoft Ant-Malware is finished to complete the installation process.